Shop at Fred Meyer and Support SES! Matthew Latterell June 15, 2014 Comments Off on Shop at Fred Meyer and Support SES! 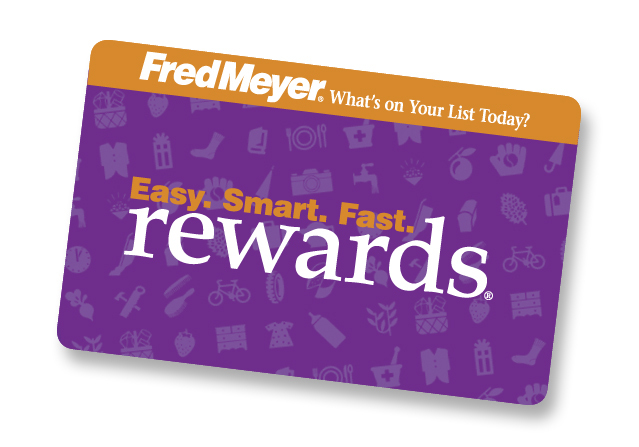 In the coming year Fred Meyer will donate $2.5 million to local schools, community organizations and non-profits through theirÂ community rewardsÂ program. To help SES raise money through this program simplyÂ register your Rewards Card. You can search for us by our name or by our non-profit number 91990. Thatâ€™s it, youâ€™re done. You still earn Rewards Points, Fuel Points and Rebates just as you do today. Best of all, every time you shop and use your Rewards Card, you are supporting our school!